Have you noticed that Visual Studio 2017 shows dashed lines on the side of code structures in C# code editor? This gives you a great overview of complex code blocks, switch blocks, loops and similar. Starting with version 1.26, PHP Tools brings this feature to PHP code editor in Visual Studio as well. Our PHP Editor contains the entire PHP manual and understands other PHP versions as well. 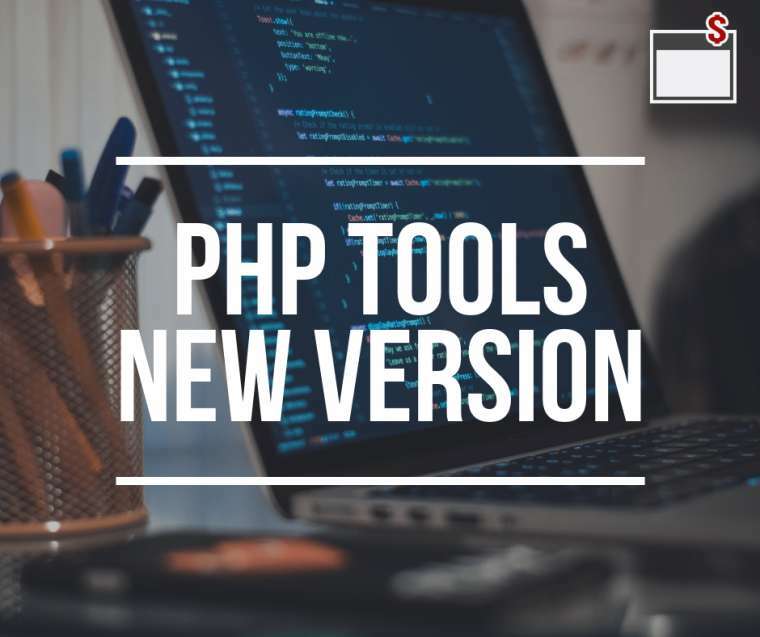 In addition to that, we take care about supported and unsupported constructs, trying to help to overcome issues when updating to a new version of PHP. In this update, we bring several new code validation rules that attract your attention to possible issues in your code. In short, the 1.26 update also enhances stability and improves several other features like debugging, refactoring, test explorer and others. See the full change log for the full list of enhancements.